New film music periodical: The New Soundtrack! The New Soundtrack brings together leading edge academic and professional perspectives on the complex relationship between sound and moving images. Former editors of The Soundtrack, Stephen Deutsch, Larry Sider and Dominic Power, bring their expertise to this project, providing a new platform for discourse on how aural elements combine with moving images. 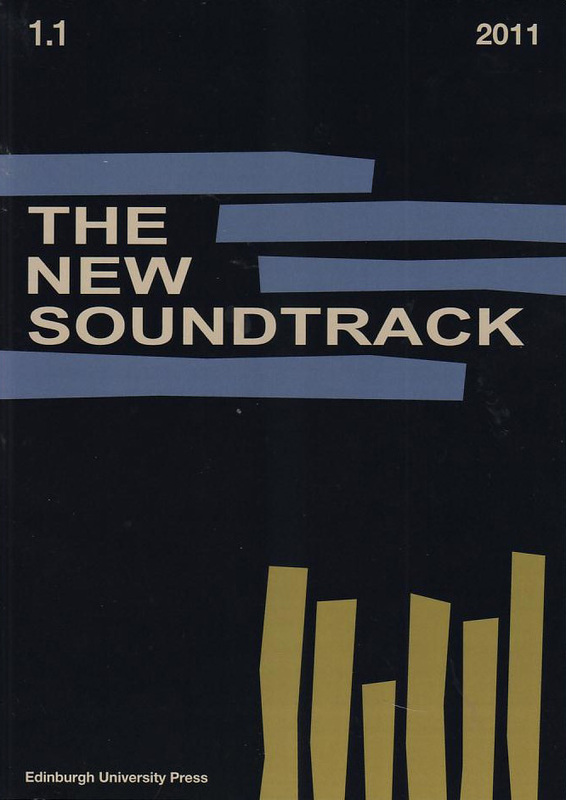 The New Soundtrack also encourages writing on more current developments, such as sound installations, computer-based delivery, and the psychology of the interaction of image and sound. The journal has an illustrious Editorial Board containing some of the most prominent people working with sound in the arts and media and the discourse which surrounds it. The New Soundtrack includes contributions from recognised practitioners in the field, including composers, sound designers and directors, giving voice to the development of professional practice, alongside academic contributions. Each issue also features a short compilation of book and film reviews on recently released publications and artefacts. The New Soundtrack is available online here. Take a look today!